Laser outputs have been progressively increasing over the last decade; while thermal management and heat dissipation remain a crucial factor for overall laser performance and lifetime. 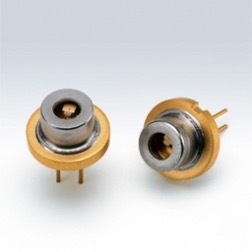 Beryllium Oxide is the premier choice for application in semiconductor diode laser arrays and gas lasers because it possesses the highest thermal conductivity of all oxide ceramic materials currently known to exist in the universe. During the operation of a laser, only a portion of the electrical power sourced from the laser driver converts to light energy. The remaining power turns to heat, and the buildup of that thermal energy presents a number of issues for the laser system as a whole. Within the laser, the temperature control system is responsible for managing the heat generated during operation of the laser. 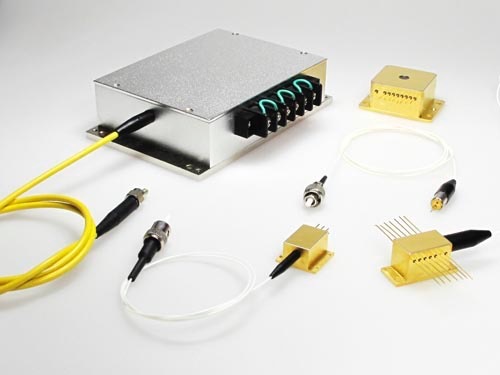 Therefore, in addition to the temperature controller, careful selection of application-appropriate laser mounts is critical to robust laser performance. Ultimately, the most pressing issue regarding temperature control is that changes in temperature affect laser light quality, particularly wavelength. Left unchecked, excessive heat may damage the light-emitting facets of the laser, thereby degrading the quality and quantity of the light produced. 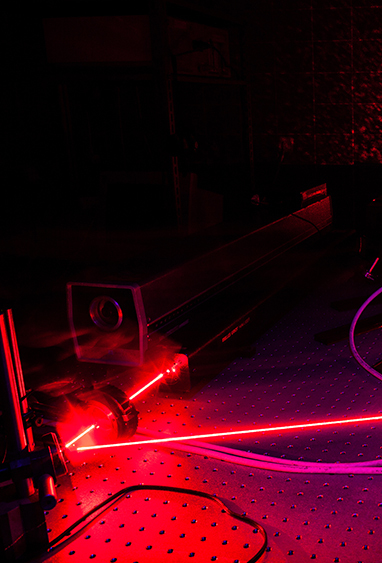 Two basic strategies may be used for dissipating the heat produced by lasers. They are passive cooling and active cooling. 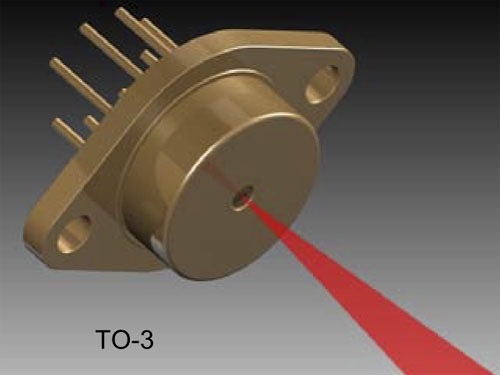 Therefore, thermal management approaches for high-power applications and applications requiring heated laser mounts must be considered – therein lies the virtue of using Beryllium Oxide electrical insulators for laser mounts. Passive heat sinks conduct thermal energy away from the laser and dissipates it into the ambient air. Because this type of laser mount is simply a large thermal heat sink, it is unavoidable that the mount temperature, and that of the laser, will increase. 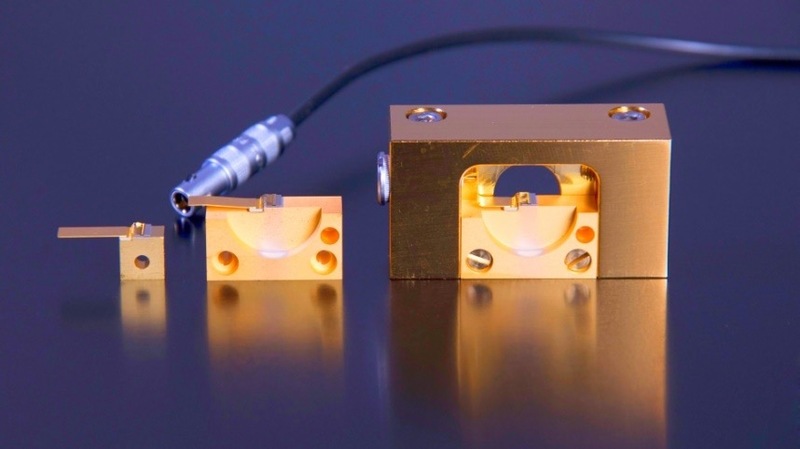 Passively cooled laser mounts designed using Beryllium Oxide allows temperature increases to occur in an incremental and predictable manner. As such, thermal performance of the mount, rated as thermal resistance, in units of °C/W, represents the amount of temperature increase the laser mount will exhibit at thermal equilibrium for every watt of waste heat generated by the laser. 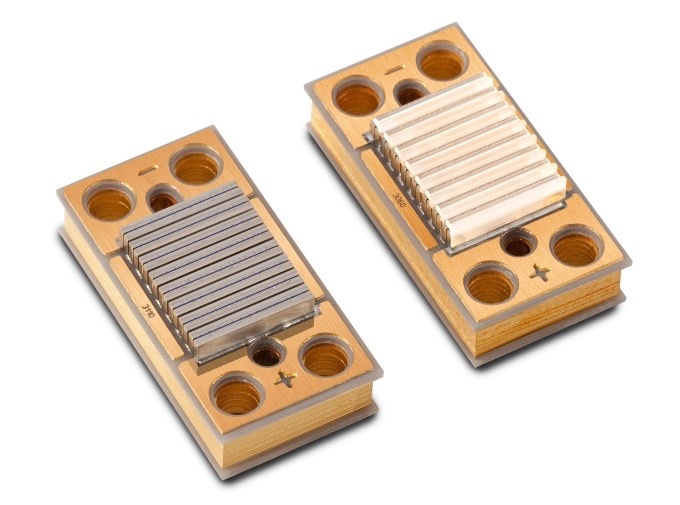 Although a fan will improve the thermal performance of a passively cooled laser mount, the performance and power range of passive heat sinks are limited to low and medium powered applications, or applications where higher operating temperatures are acceptable, given the heat can be adequately removed in a timely manner using Beryllium Oxide. High-power lasers which are now in greater demand in the consumer, medical and defense sectors, use semiconductor diodes. High optical conversion, then becomes important in the development of high-power laser energy sources. Although diode lasers have high optical efficiencies, between 10 to 60%, heat is nonetheless generated. Typically diode laser arrays are employed to power Nd:YAG and Yb:YAG solid-state lasers. That heat must be dissipated from the microscopically small footprint of the device, which drives the heat flux density to extreme values, sometimes on the order of kW/cm2. Performance reliability can degrade severely when waste heat generated within the diode laser is not spread rapidly and removed. 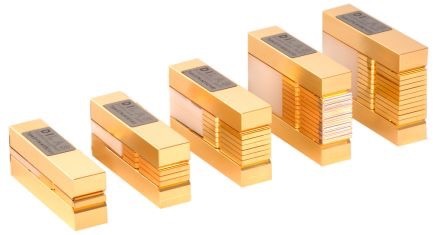 Additionally higher operating temperatures also reduce the lifetime of the diode lasers; and diode laser wavelength increases as a consequence of increases in temperature. To have high overall optical conversion efficiency in a pumping application, temperatures are required to be quite uniform throughout the diode arrays. Precise and uniform temperature control of the diode lasers can be achieved using Beryllium Oxide. 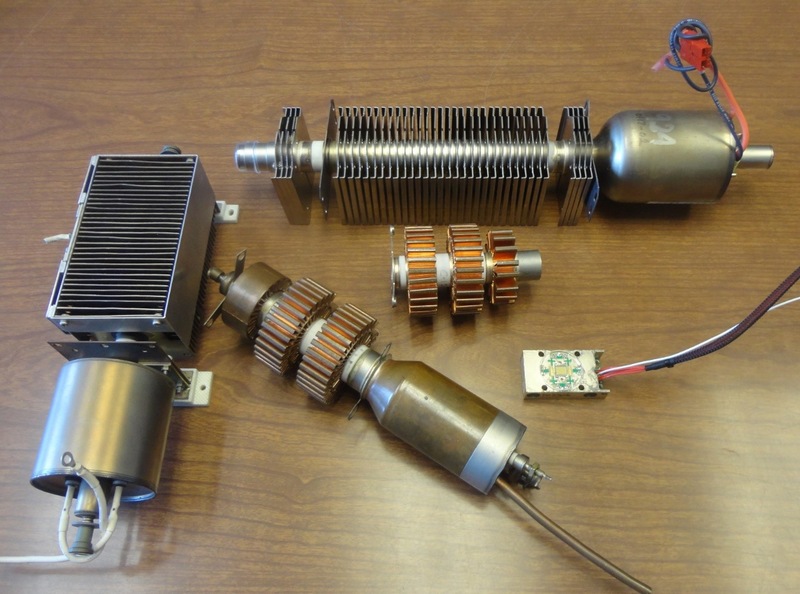 Consequently Beryllium Oxide will impart isothermisity and temperature control allowing maintenance of precise laser wavelength, higher output efficiency, and lowered overall induced thermal stresses. Beryllium Oxide imparts thermal uniformity and temperature control allowing maintenance of precise laser wavelength, higher output efficiency, and lowered overall induced thermal stresses.